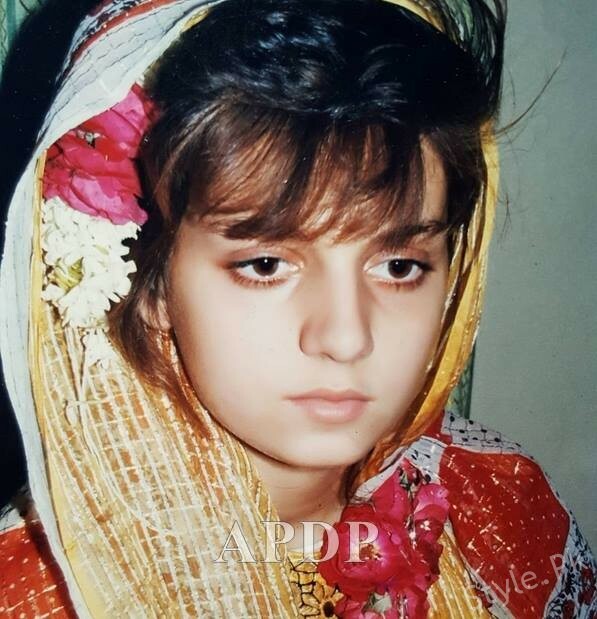 Many Pakistani actresses got married at a very young age. Some of these actresses even got married when they were less than 18 years old! 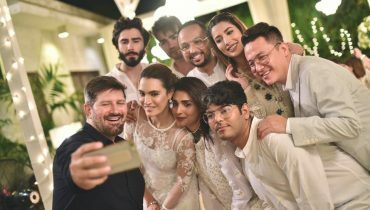 The super gorgeous Mahnoor Baloch tied the knot at the age of 15. 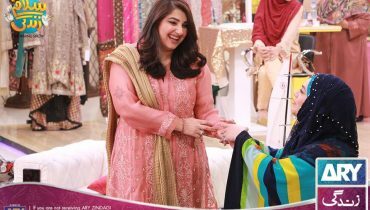 She married Hamid Siddiqui in 1985. 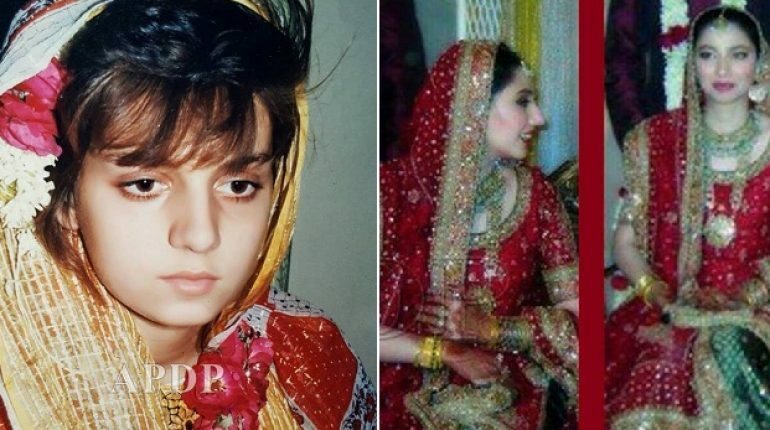 Top Pakistani actress Mahira Khan got married at the age of 17. 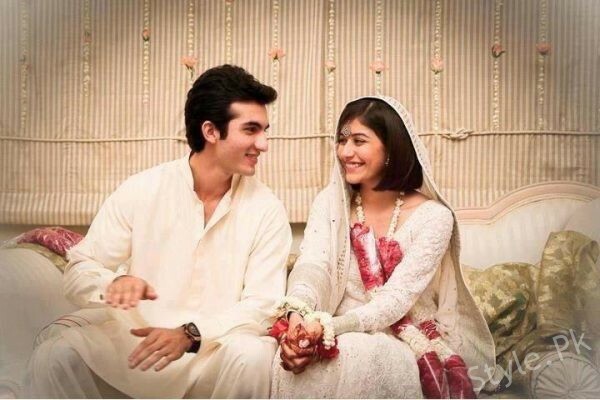 His husband Ali Askari fell in love with her and purposed her. The couple got hitched in 2007 but parted ways in 2015. 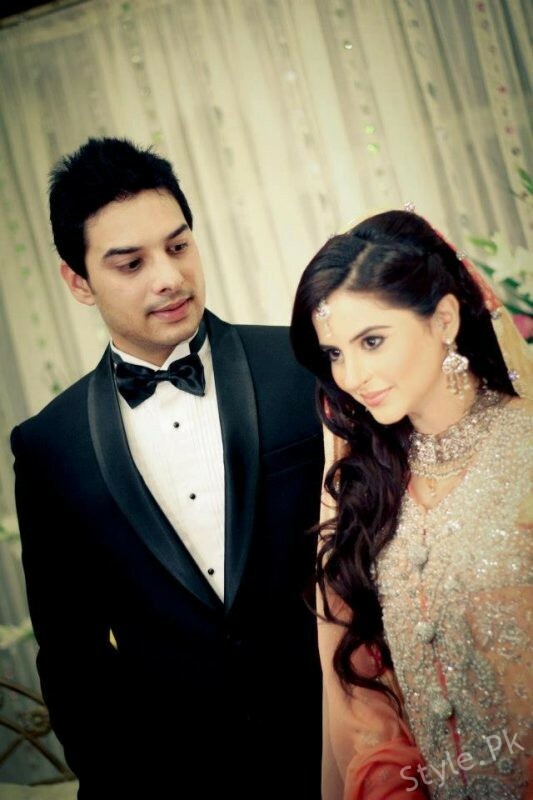 Young, famous, and talented actress Fatima Effendi tied the knot with tv actor Kanwar Arsalan when she was just 19 years old. 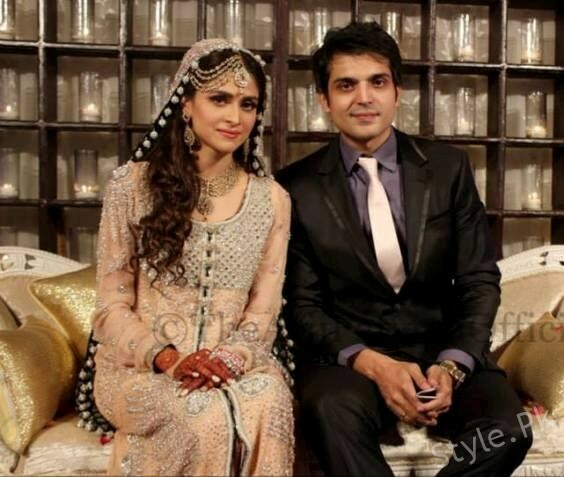 Actress Syra Yousuf got married to actor Shehroze Sabzwari when she was 22 years of age. It was their love marriage. 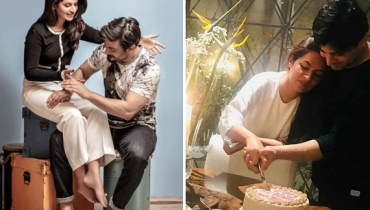 The most handsome and cute couple of the industry, Ayeza Khan and Danish Taimoor got married in 2014. 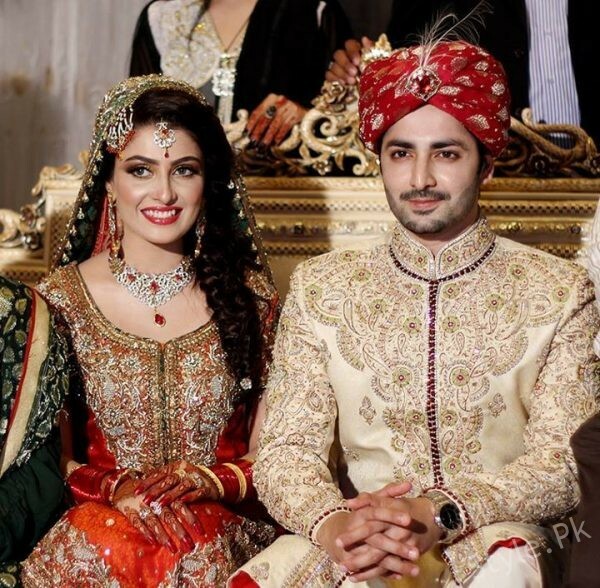 At the time of marriage, Ayeza Khan was only 23 years old. 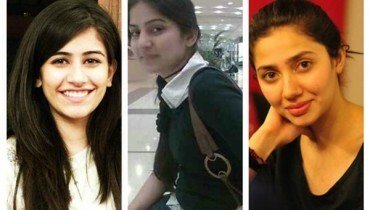 Arij Fatyma was 24 years of age when she got married. However, just a week after, she parted ways. According to some sources, her husband was a gay!